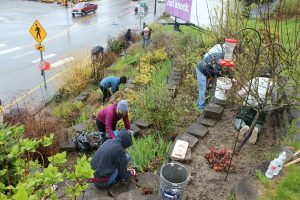 On Saturday, April 14, 2018, the City held its 2nd annual Community Service Day. 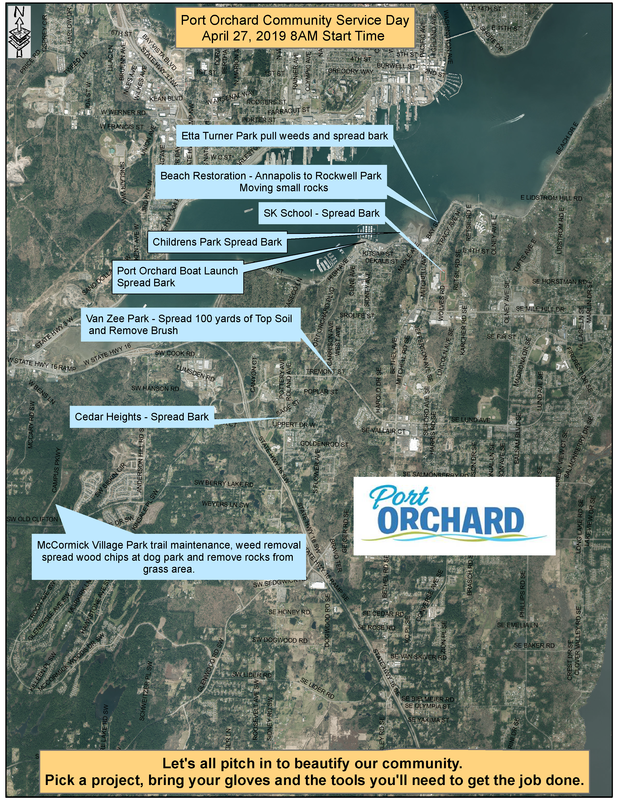 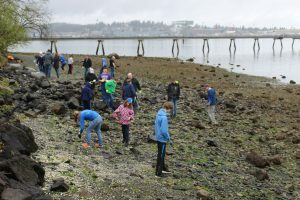 Volunteers, braving the cold and rain, came together to help beautify Port Orchard by spreading bark, soil, playground chips and cleaning up the shoreline. 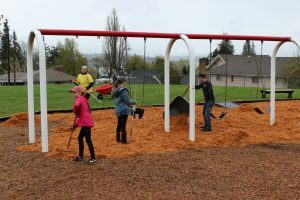 This could not be completed without the dedicated citizens who volunteered and the City and the South Kitsap School District is extremely thankful for their help. 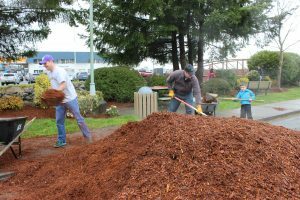 The City is excited to continue this event and will announce the date for the next Community Service Day early next year.